In this week’s edition, one luxury brand makes daily hydration a glamorous affair, Burger King serves up a whopper of an anti-bullying PSA, and the future of culture and content curation comes to Long Beach with ComplexCon. Beyond the silver screen, two renowned directors showcase their considerable talents, one in service of fast fashion, the other in an effort to expand the future of cinematic storytelling. 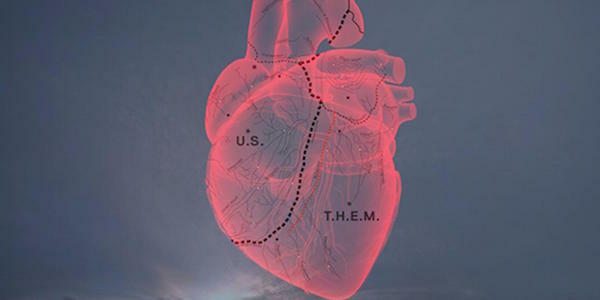 Academy Award winner Alejandro González Iñárritu will add another statue to his shelf with a special award for his much praised virtual reality installation (Carne y Arena (Virtually present, Physically invisible), now on display at LACMA. Read more about the installation, and what it means for the future of VR as a medium, here. With the assistance of director Baz Luhrmann’s signature visual flare, H&M teased their new capsule collaboration with Erdem Moralioglu in a lavishly produced short film, The Secret Life of Flowers. And it might just leave you scratching your head. Read about the collaboration and short film here. Billing itself as “our generation’s world fair,” ComplexCon is set to take place in Long Beach, CA the weekend of Nov 4-5. Organized by New York-based media platform Complex, the convention seeks to bring together cultural creators and curators. Read more and explore here. 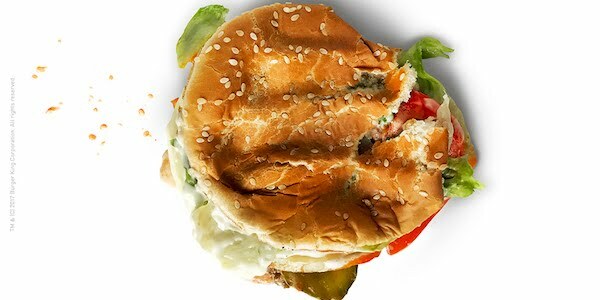 Half PSA and half promotion, Burger King’s recent social experiment invited unknowing restaurant patrons to speak up against bullying in everyday life. The result is a heartwarming, if sobering, call to action for all viewers to take a stand against bullying. See the video here. 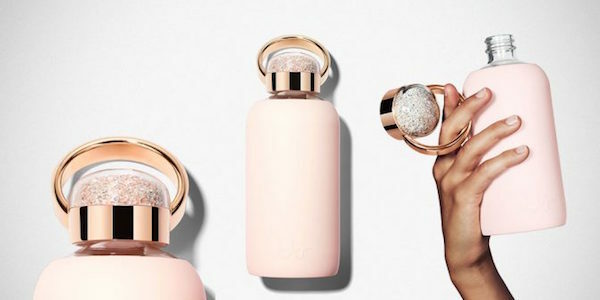 The marriage of luxury and the mundane is always worth noting when accomplished with the verve of BKR and Swarovski’s recent collaboration—crystal adorned water bottles that both add glamour to an everyday accessory, and benefit the Water For People Organization.